I'm about to put a Dodge truck on the road that I have been working on since I bought it. I got some American Racing polished aluminum rims for it as the price was right for them. And now that the truck is about to be on the road it's time for some tires finally. What am I looking for in a tire? What will I be doing with this truck? These are the two most important factors in my decision making process here. Money is a factor of course but since I have time to wait until I finally drive the truck I can just buy 2 at a time to divide up the cost over time... so I'm willing to go for some more expensive tires if I have to. The way I also try to justify the cost of the tires is that I only spent $100 on the set of 4 perfect rims so I've already saved a whole stack of money by not buying them retail. So I feel that I can buy some more expensive rubber without feeling the hit so bad. I recommend tire shoppers make a short list of what they want in a tire and what price point they wish to abide by when they shop around. I like to really shop around in order to expect what to pay before I just go to a tire store and get talked into some cheap tire for too much money. Take your time and decide on a couple different tires that fit your needs - and stick with your choices unless someone with experience tells you otherwise. Don't go by what the internet reviews say. People tend to only go online to give negative reviews. A lot of them bought the wrong tire without deciding what kind of performance they expect out of the set of tires that they actually desire. 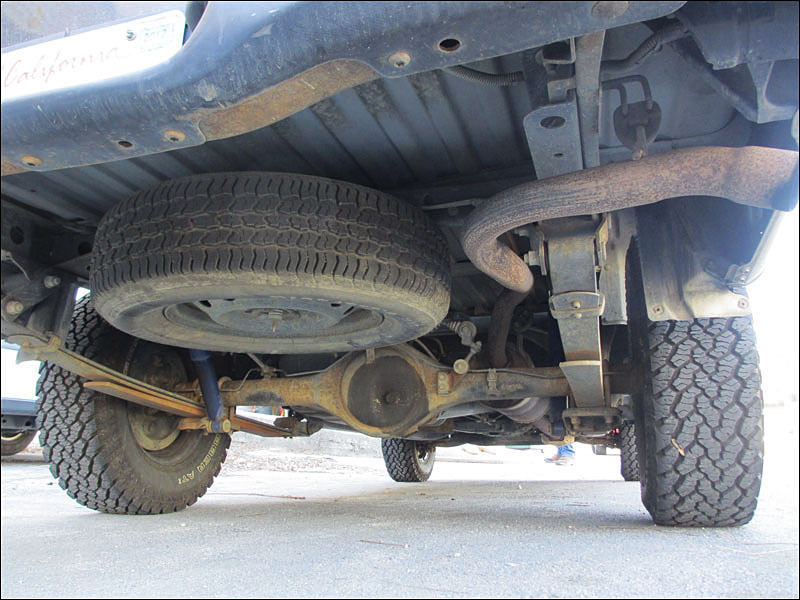 I have read a ton of review on all sorts of tires for cars, trucks and motorcycles. I like to make decisions that aren't influenced by review but I like to look up reviews just for fun and to maybe learn something about the tires that I'm looking for. For instance some people complain about the tire not being available anymore or hard to get. This is a real problem sometimes. I bought tires for a car that I simply was not able to get replacements for as they were in a shortage of some sort so I was S.O.L with those. 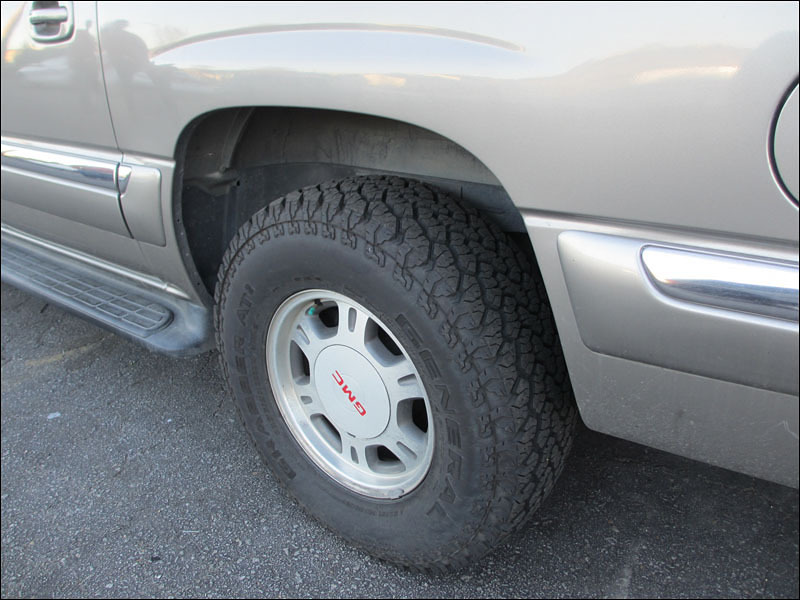 Buy popular brand and model tires so that when you need a replacement it is not an issue! The manufacture websites also offer a little information on things such as wet weather performance and road noise level. Some tires are great on road noise and comfort but lack wet weather performance which is something I look for. 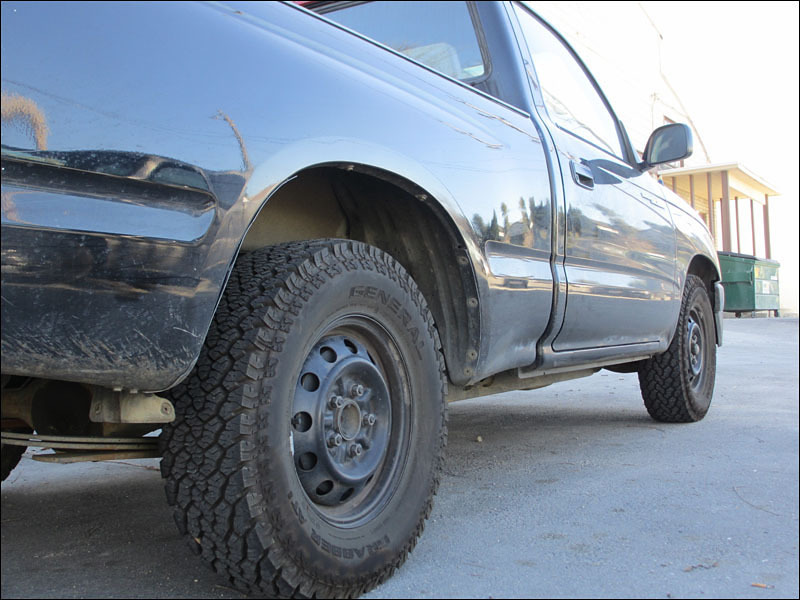 I learned a lot trying out different terrain tires for my Toyota Tacoma. I have tried a few medium terrain tires and have been most faithful to BFG Mud Terrains due to their insane off-road grip, great on-road grip, durability and puncture resistance. Then I went to some Goodyear Silent Armor medium tires and was extremely impressed, so much that I won't have anything else on my truck. This is another story I'll expand on in my other thread. 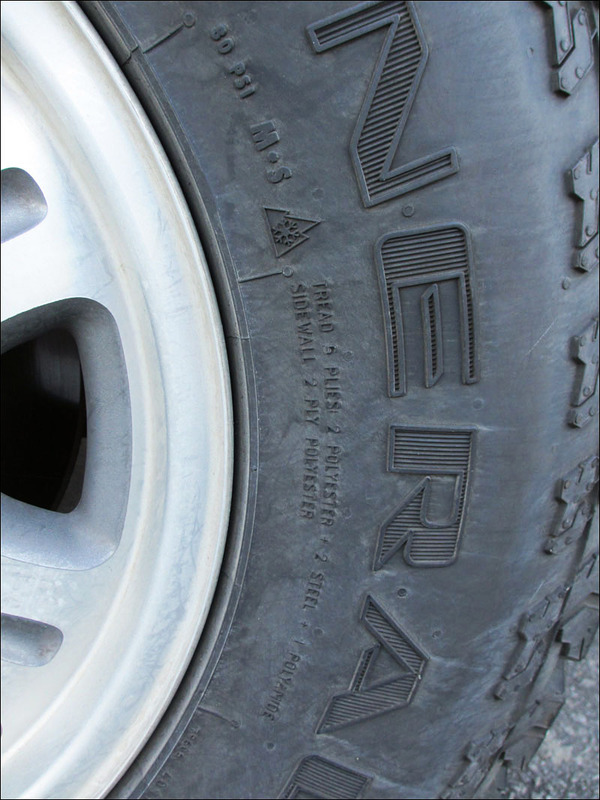 But tire technology has changed enough that you can have the best off all tire characteristics in one tire. The Silent Armor has shown me this but having it all in one tire isn't cheap. So it's just up to the truck owner to decide what he wants. If you want high mileage then there are tires that are more commercial looking and give you just that. It costs more but it comes with a mileage warranty. If you want a more aggressive off road style then you can buy that at a lesser price since tread wear and tire load capacity isn't a huge issue. Then you can buy a middle of the road tire. But to get the high tread wear you will have to spend some money indeed. 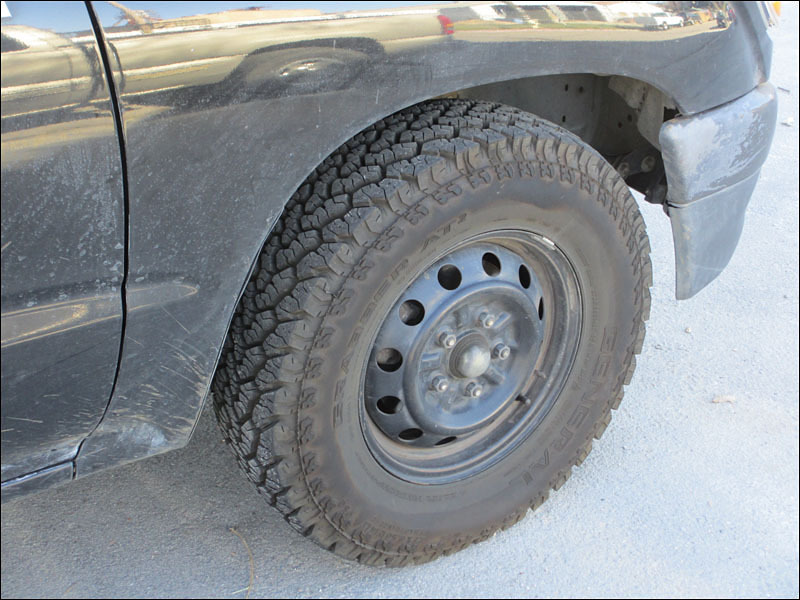 I don't mind spending the money if I know people who can personally attest to a specific tire model. But there is no way I can take a salesmans word for it. Sales people can tell me all day long how great a tire is but only their sales records of different tires can tell me which tire people like. Still tossing around a few tire brands deciding what to get. I'm pretty sure I'll be getting a set of the Firestone Transforce AT tires. My neighbor highly recommends them as he has a 3500 Dodge Diesel 4wd and drives all over the place up. He tows trailers a LOT drives out on ranches and dirt roads everyday. He has used Cooper tires and Hankook and a few others but never gets the miles out of them he needs. He wore through a lot of tires and he would always be complaining to me about how crappy they were until he threw on a set of the Firestone tires. He loves the grip they provide off road too. He says he can sling mud out there and make a mess of things without getting stuck at all. He's has been pretty critical of tires and how long they last so I think I'll go with his recommendation due to his experience driving heavy Dodge ever since he could reach the pedals haha. Last edited by Smithers; 02-24-2012 at 10:41 PM. 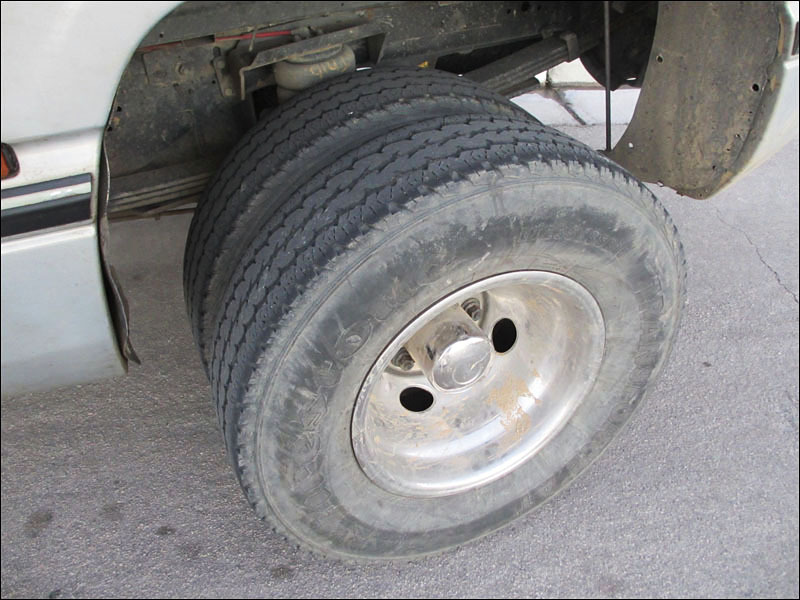 A friend of mine has some 265/75 16 Goodyear Silent Armor tires that he would be happy to trade for some tires of a smaller size. I would love to get a matching pair for those and be able to run them on the Dodge. They are nearly $300 a piece so I'm not sure I'll spring for those. I really would like to run those Firestone Transforce as they should be comparable to the Silent Armor tires for sure when it some to mileage. Not sure which ones I want to go with yet. If wet weather handling or snow was a concern I would go with the Goodyears for sure. I can't believe how sticky those things are on my Tacoma. Thinking about what tires to buy again I just can't see spending over a grand on anything so that rules out the Goodyear Silent Armor treads. Maybe some other time if I get a wheel and tire package and sell my old rims and tires. But for now just buying a new set of tires retail I want to stay around 800 bucks out the door which shouldn't be a problem with another regular tire. Another friend of mine works at a tire shop and when I talked to him about possibly buying some Michelin tires from him he gave me a funny look and said to just come in and get some General AT2 tires. They are very highly rated for the snow and have a limited warranty range of 60,000 miles which is on par with the Firestone tires. I started looking around for trucks with these tires on them out in the street and it didn't take long to find a couple. 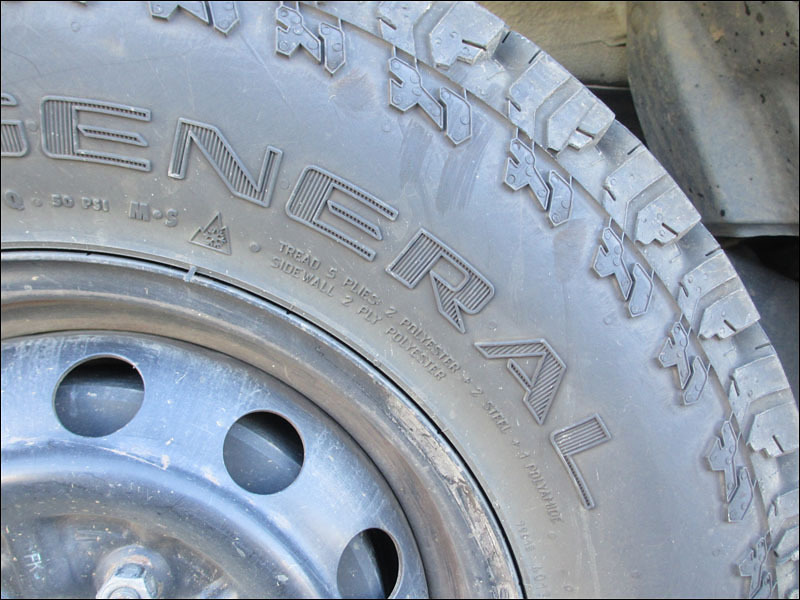 Everyone has good things to say about the AT2 General tires and they look really aggressive. I'm pretty surprised they are a higher mileage tire then some of the other tires I've been shopping through. Here is a friend Toyota pickup with a set of the General AT2s on it. He totally likes the tires and he drives this little truck to the limit around turns and everywhere else. 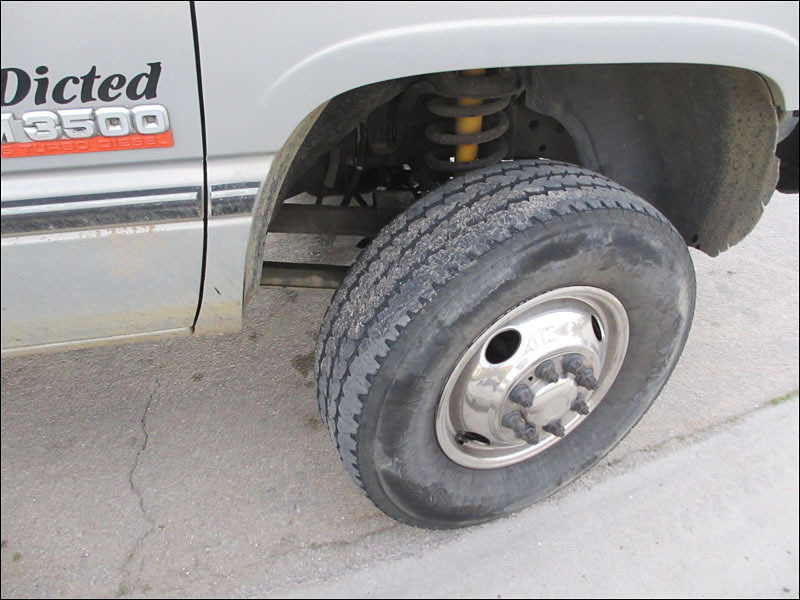 This set of General tires easily can handle any power that this little truck and throw at it. The owner is really happy with them. 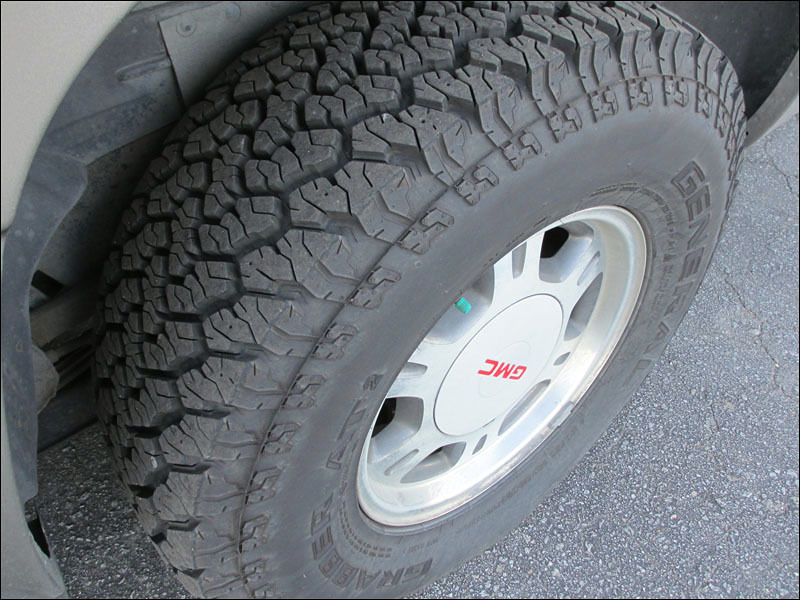 The sidewall tread looks pretty mean on them too. I'm sure they would work awesome in the dirt. I also spotted a Suburban with a set of the AT2 tires on them also. To the owner of this truck driving it up to the snow is common so another shop installed them and he was happy. Again, I just still can't get over them mileage they get out of these with such a grippy tread pattern. With a lower price point then the other tires I've been looking at and a more aggressive tread pattern, I think I've found my next set of tires here with General. They also produce a more highway oriented tire as well but if I can get the same mileage out of a more aggressive tread I should just get them. I shouldn't take any chances with only having 2wd. Last edited by Smithers; 02-24-2012 at 10:59 PM.